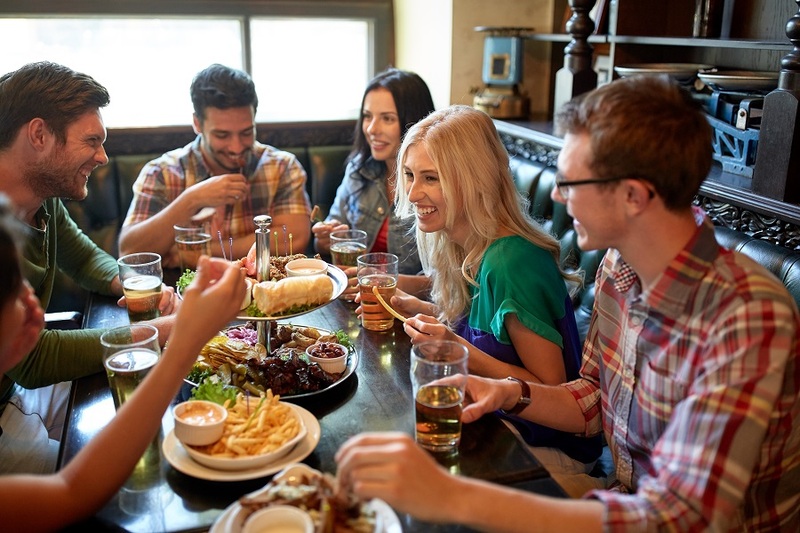 At Smart Restaurants we were rather intrigued by the latest restaurant news that we found on various sneaky mind tricks used within the food industry that make us spend more money than we intend to when eating out. 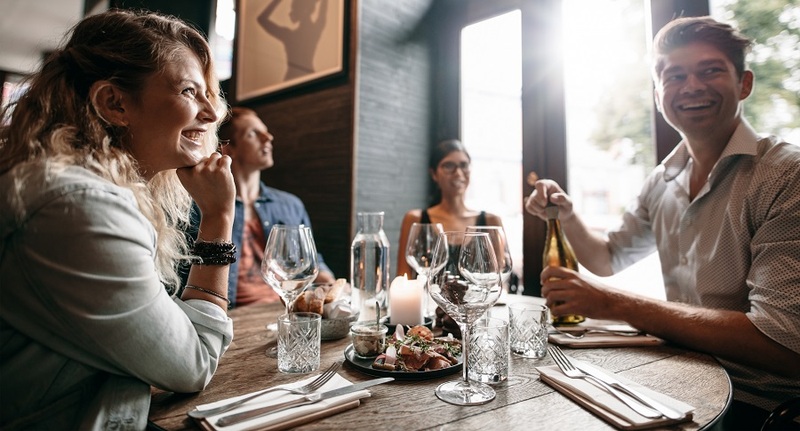 From loud music to the weight of the cutlery we are using, find out if you are being fooled by any of the following tricks when you next eat out at your favourite restaurant. Research has proven that diners prefer a round table when eating out in a restaurant, especially for families or larger dinner parties. Round tables give customers more room and provide a more relaxed feel when eating out. Diners sitting at a round table are able to mix with others much more easily than if they were sat at a rectangular table. Round tables do however take up more room in restaurants which is why quite often you will find that restaurants have a mix of round, square and rectangular tables. In contrast to the round tables, hard chairs are put into restaurants and takeaways that wish for a quicker turnaround. Places such as McDonald’s will deliberately use hard, uncomfortable chairs so that diners are not able to sit and relax for a long length of time. This is a clever trick to make customers eat their food and then leave as soon as they have finished meaning that more space will open up for the continuous amount of custom that comes through the door. Ever wondered why more restaurants and bars are becoming increasingly louder? The reason behind this is so that you spend more money on drink because research has shown that the louder the music the quicker the customer will drink. 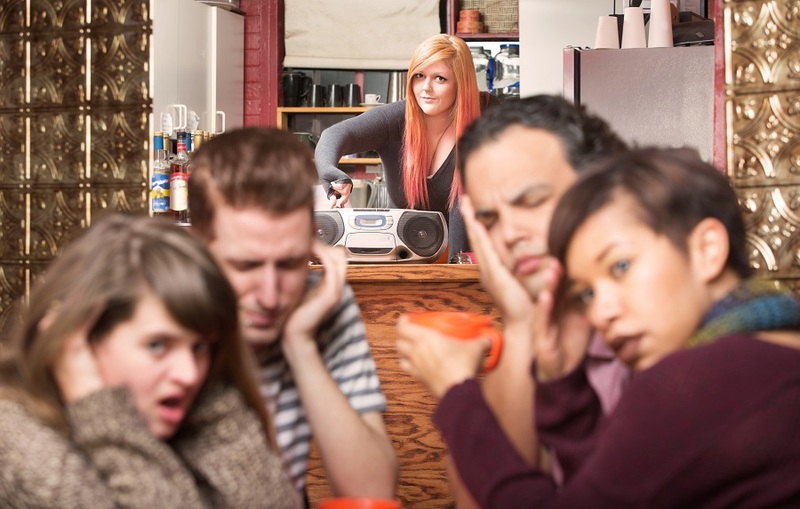 This is because with the music being played so loudly, customers struggle to hear what others are saying so as a result drink more because they are not being able to spend time talking as much as they would like to. The type of music being played can play a huge impact on the atmosphere for the customer. Research has shown that diners sitting in a restaurant where classical or jazz music is being played will make the customer feel much more relaxed and reflects a sophisticated restaurant. Whereas if modern pop music is being played this may make the customer not feel like they want to stay for very long so will spend less. Diners will often spend at least 10% more when softer music is being played. Drink can taste surprisingly different depending on what it is being served in and whether it is served in plastic or glass will reflect how much you will spend on drink. If you go to somewhere and you are served your drink in a plastic cup means that you will often just have the one drink and move on to elsewhere, whereas if you are served your drink in a glass then there is a good chance that you will order another. Glass helps keep drink cool and makes it taste better, whereas plastic can make the drinking experience feel cheap and your mind is tricked into thinking that the drink does not taste very good because of what it is being served to you in. The weight of the cutlery that you are given in a restaurant can influence your thinking of that particular restaurant. The weightier the cutlery the better quality the restaurant will be in terms of your thinking. 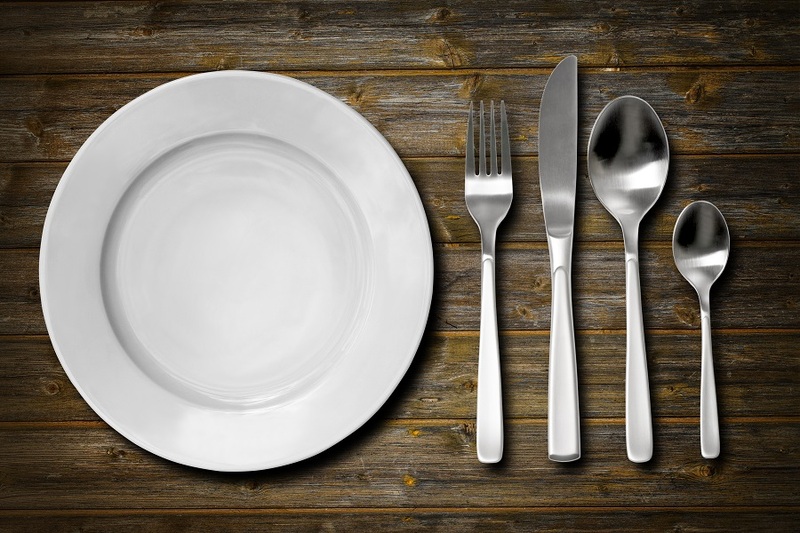 Research into this has found that diners eating identical dishes but using different weighted cutlery resulted in those that were given the heavier cutlery rated the meal much higher than those that were given lighter cutlery. This just shows that the quality of the tableware also plays an important role in the quality of the dining experience. You will often find that if you go to a more sophisticated restaurant that the portions of the food are relatively smaller than most restaurant chains. Rather than placing a smaller portion on your usual sized dinner plate you may find that your meal is presented on a medium sized plate which tricks your brain into thinking that your dinner plate is full of food giving you more satisfaction than if you were served a smaller amount of food on a larger plate. Don’t be tricked into thinking you are being treated well when you are given ‘free’ bar snacks. 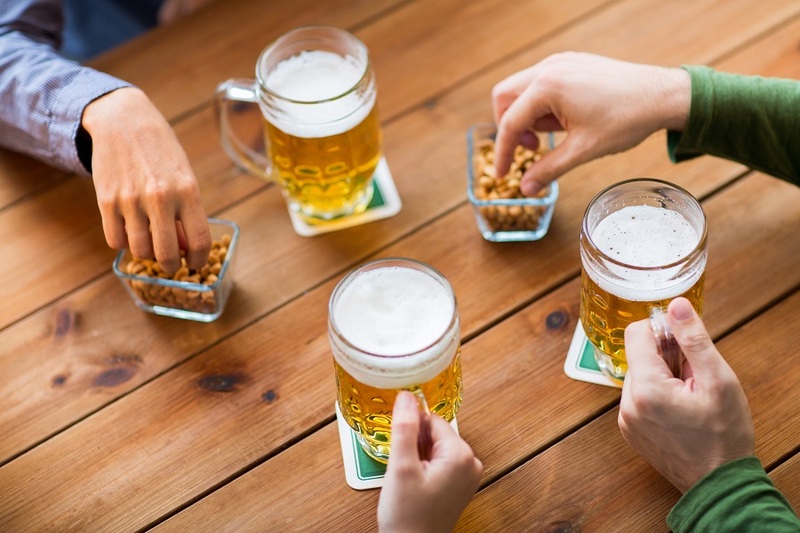 Bar snacks often consist of salty food such as nuts, crisps and olives. We are often tempted by these snacks which then result in us drinking more because of course salty food makes us thirstier. This means that we will be drinking much quicker than we intended to and as a result will be purchasing more drinks. Before you know it those ‘free’ snacks just made you buy another round of drinks!